1. 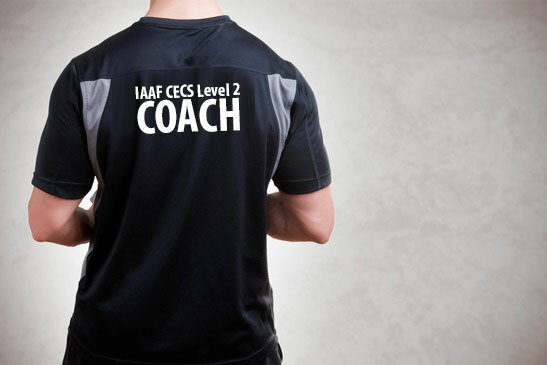 Should have successfully completed the IAAF CECS Level I Coaching Course and eligible to the Level II on Sprints/Hurdles (minimum within 1 year period). 2. Or have successfully attended the IAAF CECS Old Level II Coaching Course and eligible to the Level III on Sprints/Hurdles. 3. Must be still coaching actively. 4. Have good relation and communication with the Athletics Federation. The candidates should be recognized and approved by the General Secretary. 1. Share your experiences in high-performance sports. 2. What are your experiences with sprint and hurdle events? 3. Who are the athletes you’re currently dealing with? 4. What are your future (professional) goals? 5. How are you able to contribute to the development of athletics in Singapore? 6. Why should you be chosen to attend the course? Applications shall be sent to SAA SDP-team (SAA) no later than Wednesday, 16.08.2017, 8.00pm. The selected candidate(s) will be informed by 30 August.